Wow! It’s time for our final stop of the Finders Keepers East Coast Tour, finishing off with a bang high on the headland at The Cutaway, Barangaroo Reserve Sydney. 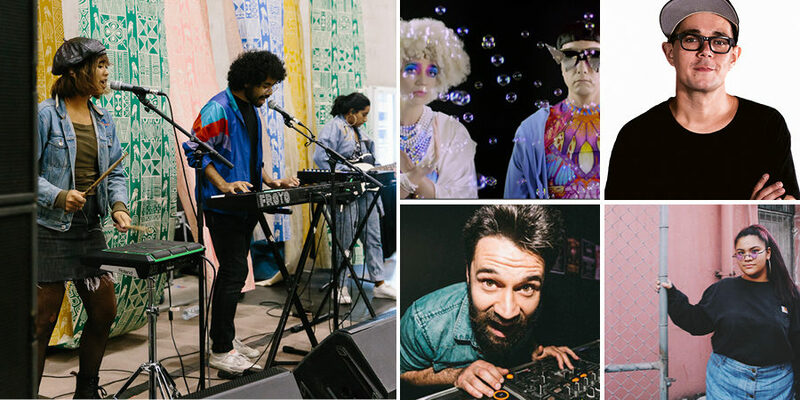 Kicking off Friday from 12 noon, we’re thrilled to once again bring you a BIG weekend of Australian Independent art + design plus live local music, Instagram-worthy food, and craft workshops & interactive activities just for the kids. The Finders Keepers team along with our 200+ stallholders can’t wait to see you back at The Cutaway, Barangaroo Reserve. Friday has become the winner for escaping the weekend crowds. Perfect for families as well as parents n’ prams to conquer Christmas shopping with extra room for the little nippers to roam. 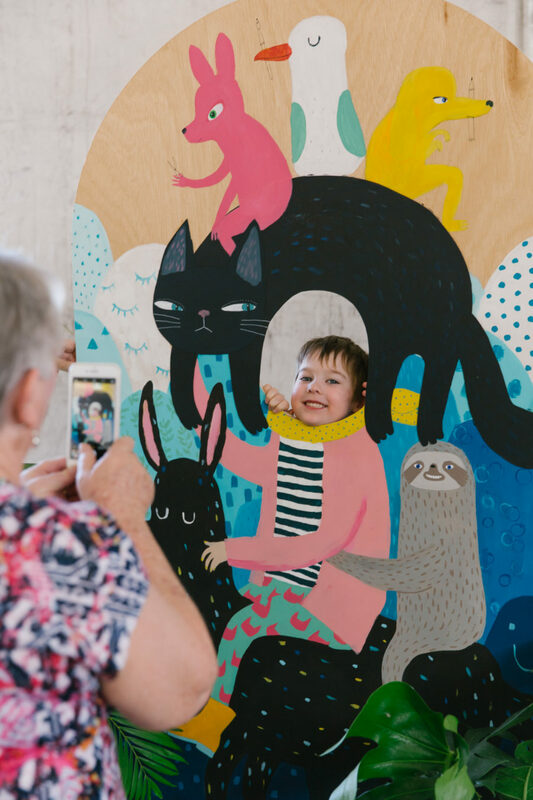 An absolute hit in both Melbourne & Brisbane, we welcome our new supporter Castle & Cubby who will be activating an exciting interactive zone for the young ones AND partnering with our friends at Lunch Lady for some super-cute craft workshops. 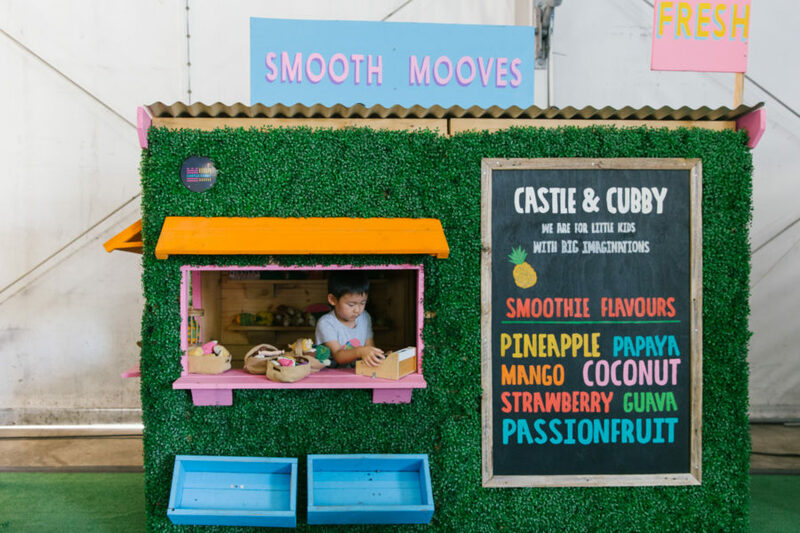 The kids and their imaginations can run wild thanks to these incredibly cute cubbies sourced from recycled materials – plus they can take home a pet rock or a yarn stick! It wouldn’t be Finders Keepers without entertainment from some amazing local musicians and DJs, team Friday night drinks with live entertainment and shopping ’till 9pm! Meet us at the bar for a taste of the new additions from our partners at Stone & Wood launching at Finders Keepers + don’t forget it’s Happy Hour 3pm – 5pm Friday! Following the late night fun we’ll be open all weekend from 10am – check for hours below! This weekend we’re thrilled to welcome our Indigenous Program recipient NORTH Home Textiles. It’s a social enterprise must-see-stall, with an ethos devoted to celebrating and supporting Indigenous artists living remotely. Discover unique Australian made pieces, using hand screen printed fabrics and prints sourced from art centres in Indigenous Communities. Find NORTH at stall A10. 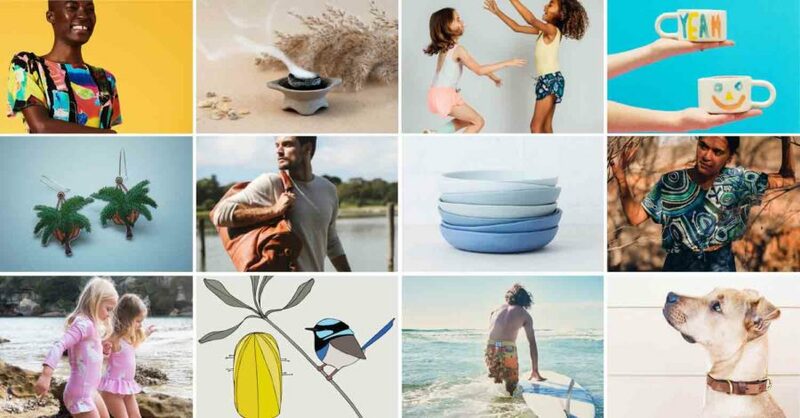 There’s so much colour and seaside goodness ready to be explored at Finders Keepers Sydney! Plus we are loving the sustainable stories flooding our feeds – shopping small and supporting local has never been so easy! 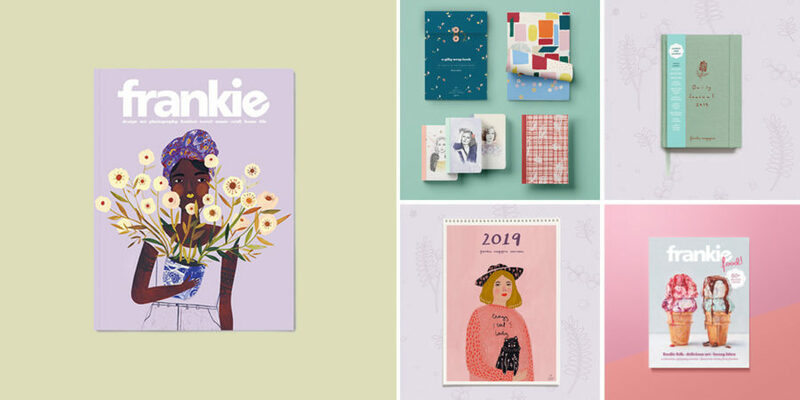 Be sure to check-out the design directory here and start putting together your wishlists! 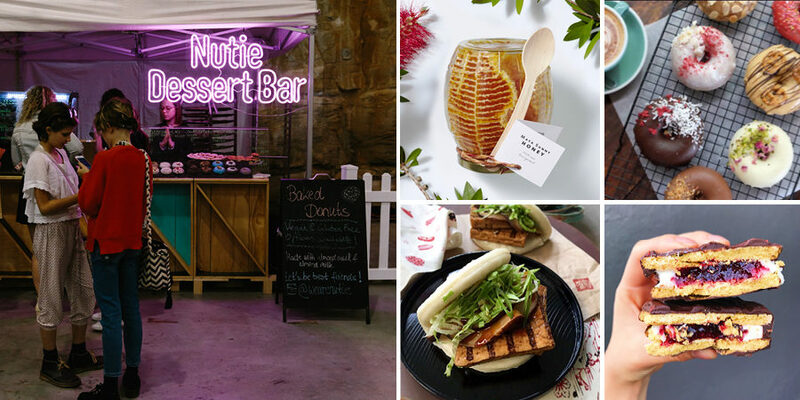 Sydney always shines when it comes to impressing the foodies, and this year is no exception. Get ready for donuts. Get ready for pies. Get ready for loads of coffee and good times. Check out more on food here and don’t forget we always curate a special food produce zone too – and this one is full of gifting GOLD! Boogie on down – this is going to be fun. We can’t wait to see DJ Purple Sneakers! Check out all the entertainment info over here. Castle & Cubby meets Lunch Lady! Castle and Cubby captured by Samee Lapham at Finders Keepers Brisbane SS18. Castle & Cubby handcraft eco-friendly play spaces for little kids with BIG imaginations! They think that the best play is imaginative play. All products are made by hand in Melbourne using sustainably-sourced and recycled timbers. Don’t forget you can follow along from the market or from home on our social media pages! This season be sure to look out for (and get involved with) our new Artists Walls, handmade in collaboration with a line-up of very talented local artists, you’ll find them scattered around the venue ready for fun live event photos with your friends. We also have our Facebook Event here (hint: invite your friends!) as well as our Facebook page. As always, we will be posting live updates from the Finders Keepers market all weekend on our Instagram page and we’d love you to do the same! Use the hashtag #sydneyfinderskeepers and #thefinderskeepers to join in!